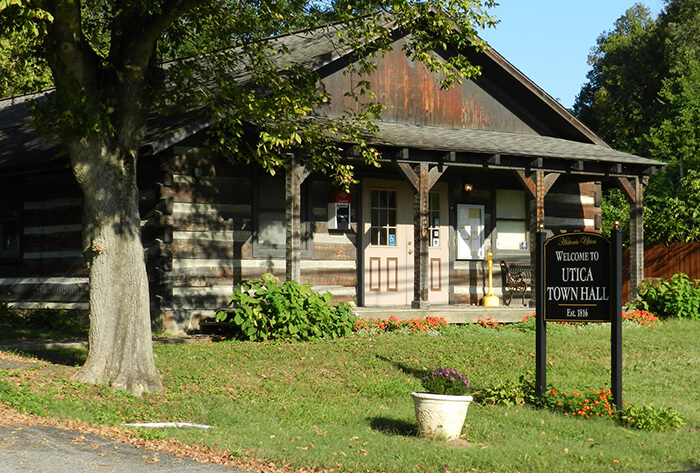 Utica is a quaint river community with a long and rich history tied to the Ohio River. 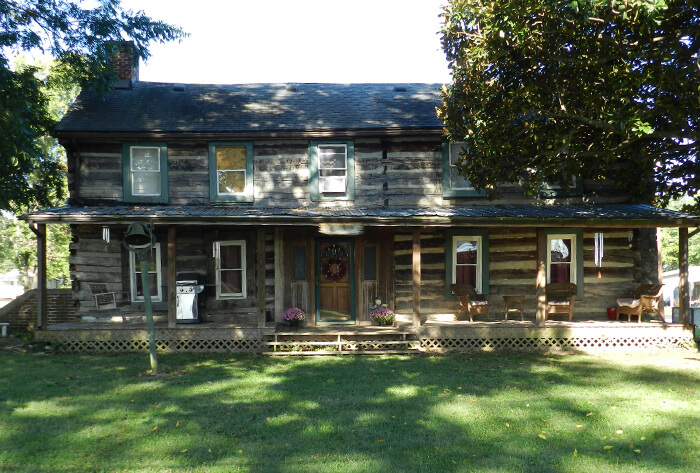 Situated on the Ohio River just a few minutes drive from Jeffersonville, Indiana or Louisville, Kentucky but a world away from the traffic and congestion. In fact, Utica has only stop signs in town, not even a stop light! And that is more than okay with the residents here who enjoy a slower pace of life. The construction of a new East End Bridge is quickly bringing changes to our little town. Utica will be the first exit from the new bridge, so this has meant considerable change to the residents who live near or in the path of the bridge. 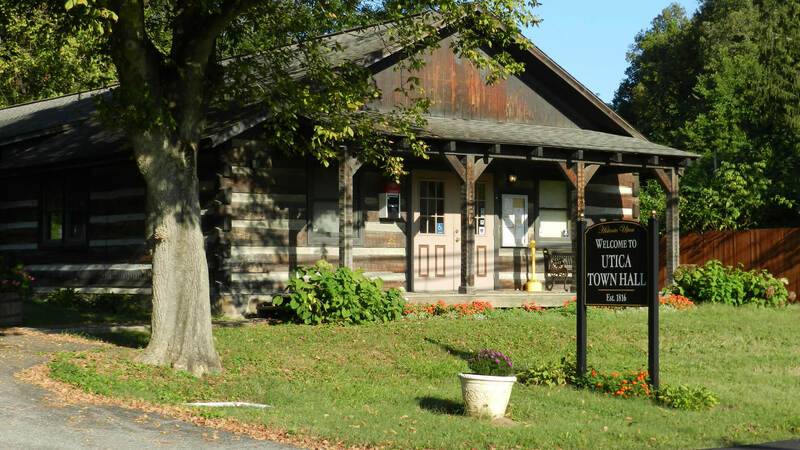 Utica’s Town Council meets on the first Tuesday of each month. View contact details for Town Council Members. 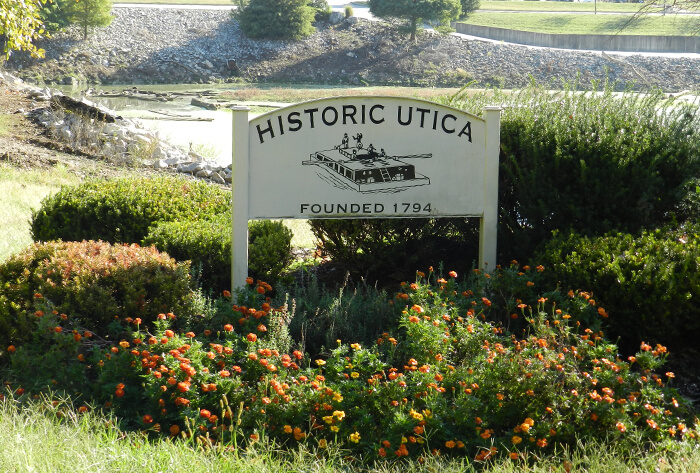 Utica is rich in history and our little town has great churches and hosts many businesses.